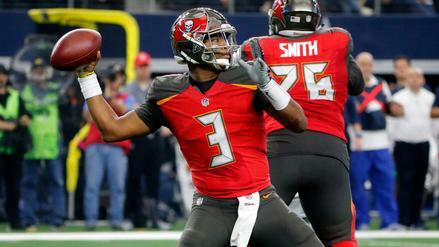 In a matchup of two below-average defenses, the Tampa Bay passing offense should thrive at home in a potential shootout. Who else is in play based on this week's betting lines? The Saints and Steelers square off in a projected shootout down in New Orleans. 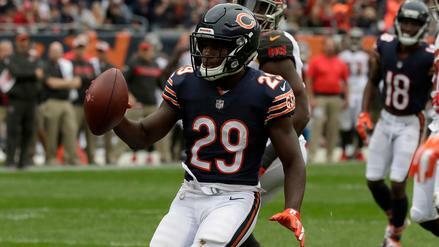 Which other games are favorable for DFS options this week? 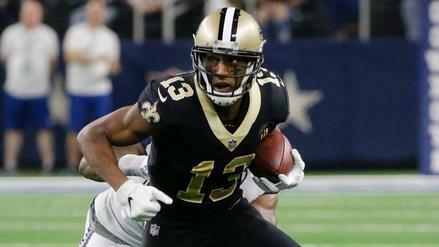 In a potential shootout between the Buccaneers and Saints, Michael Thomas will look to repeat his 16-catch game from Week 1. Which other games set up well for production in Week 14? 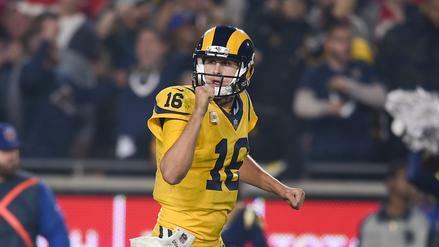 Playing indoors, the Rams and Lions could put up a lot of points this week. 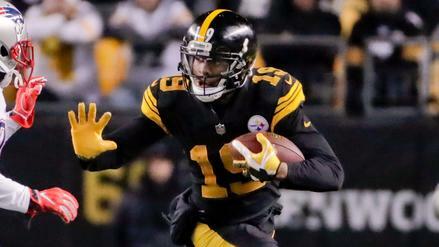 Which other game should you look to for NFL DFS in Week 13? 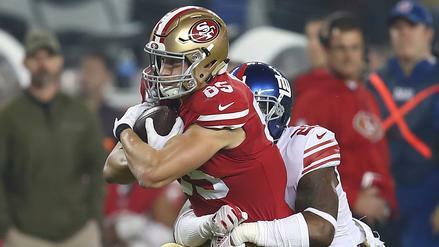 Potentially playing catch-up in a game with a big over/under, George Kittle stands out at the tight end spot this week. 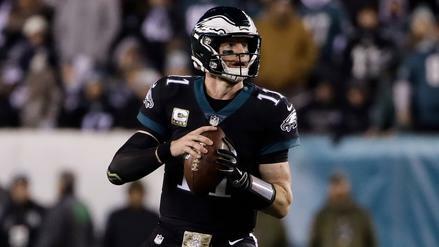 Carson Wentz and the Eagles stand to benefit from a potential shootout in New Orleans. 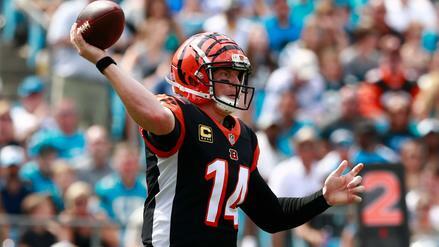 Which other plays do the betting lines point to this week? 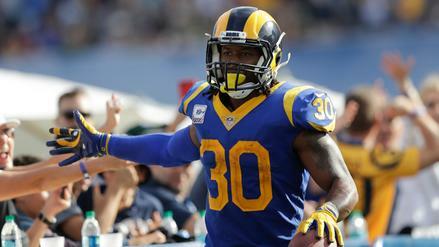 With the Rams home favorites against the Seahawks, Todd Gurley should see another heavy workload in Week 10. 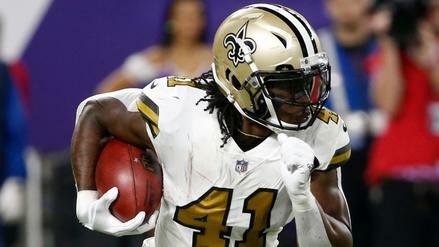 In a matchup of the NFC's best, Alvin Kamara and Saints' run game could be the ones to target as home favorites. 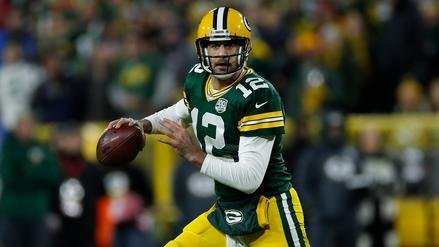 The Packers could face an uphill battle against the Rams, so should you be targeting Aaron Rodgers and the passing game? 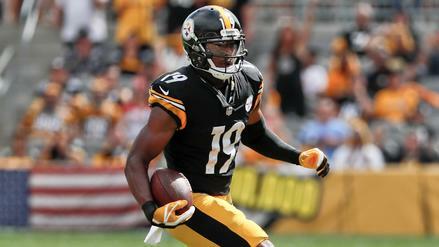 After a down week, JuJu Smith-Schuster and company look to get back on track against the Atlanta Falcons. 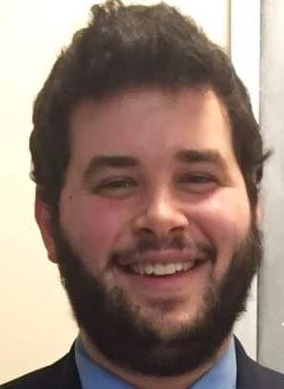 Which other game scripts set up nicely for this week's DFS plays?